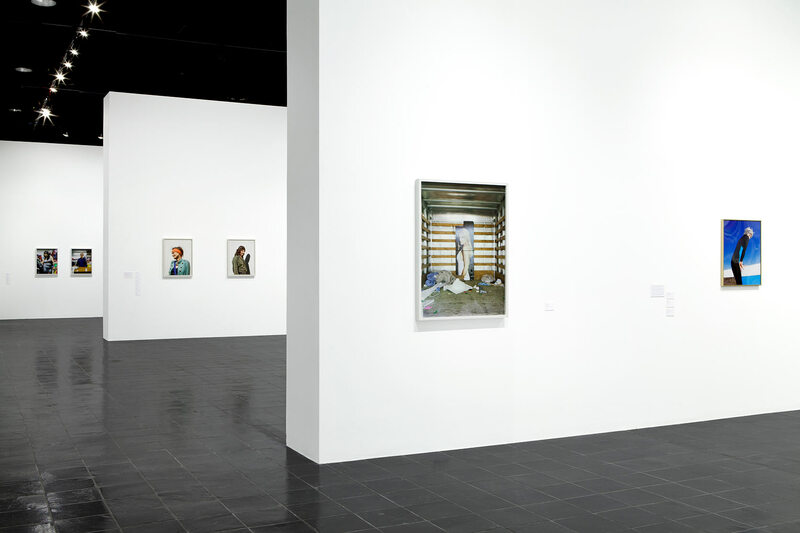 Sitter explores the fecund manifestations of the idea of the “portrait” as it exists in contemporary photography. 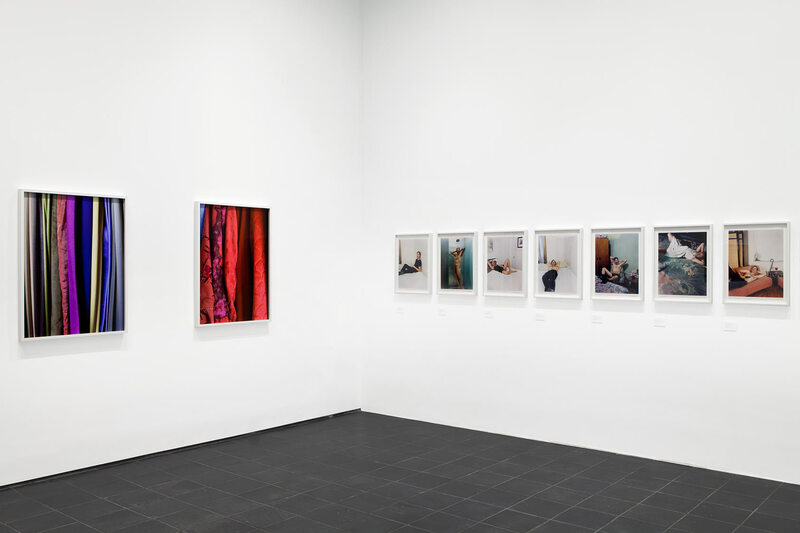 From John Coplans’ mapping of the entropic landscape of his own aging body to Katy Grannan’s spontaneous collaborations with strangers on the street to Rineke Dijkstra’s deep stares into the awkwardness of formative adolescent identity to Matthew Brandt’s linking of process, the body and self, Sitter presents a wide range of “portraits”, each expanding the idea of what the portrait can be. 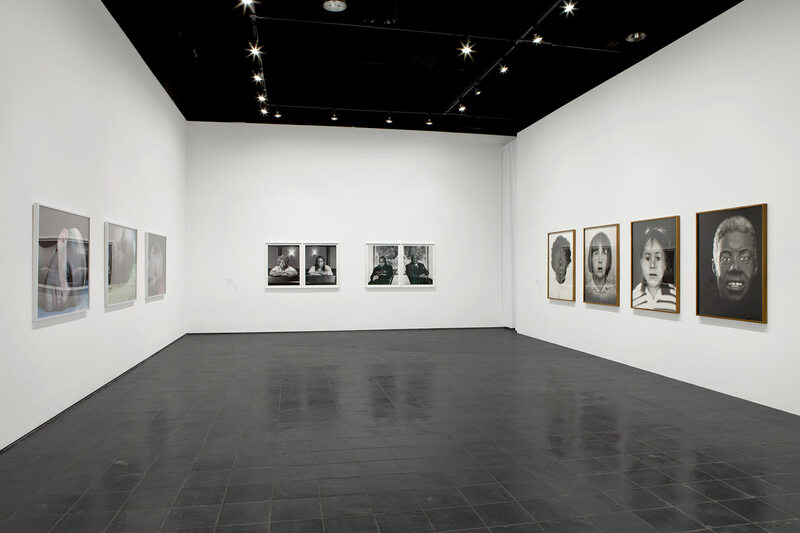 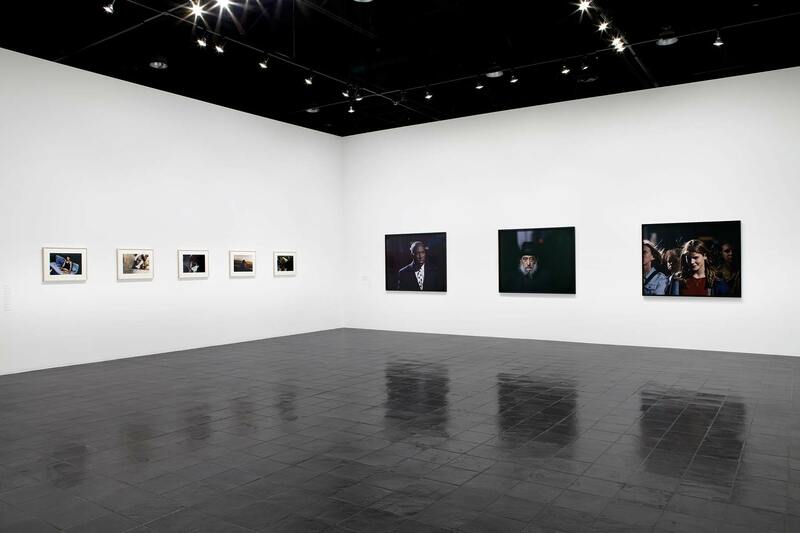 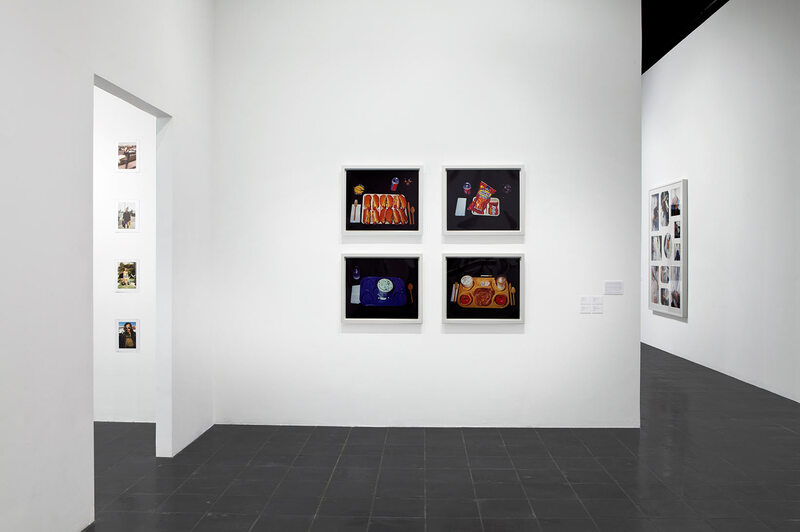 Sitter brings together artists and social documentarians that utilize various formal and conceptual strategies to subjectively shape the portraits they create. 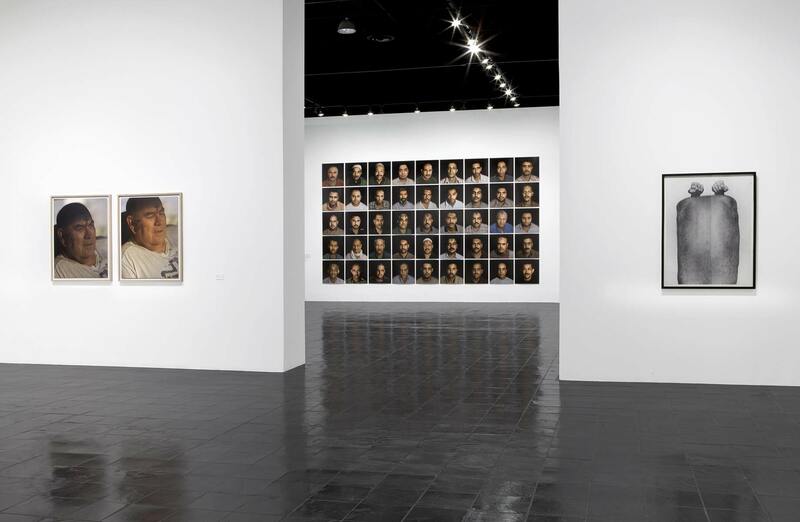 The convergence of these approaches yields work that carefully balances aesthetics, sociopolitical ideas and the essence of identity to frame important social issues. 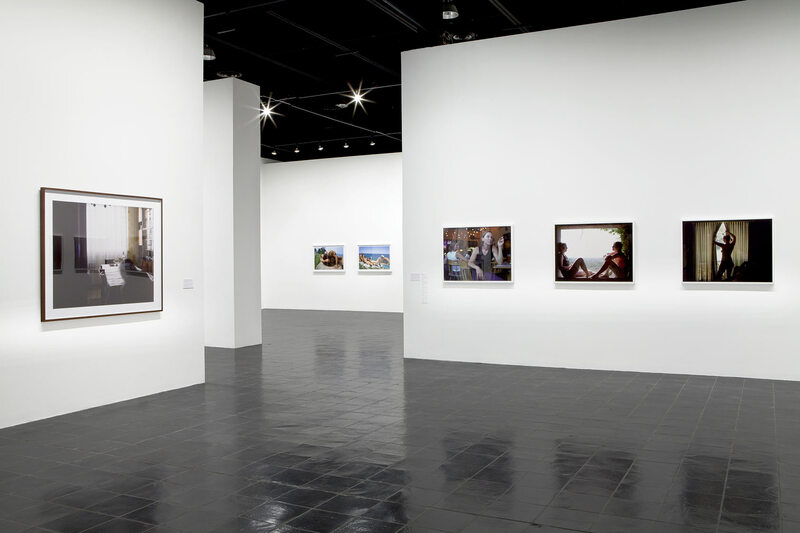 While modes of identity are certainly addressed—religious, national, sexual, racial or political—there are also bodies of work that delve into the idea of place and its role in shaping the lives of the individuals that have chosen to live there. 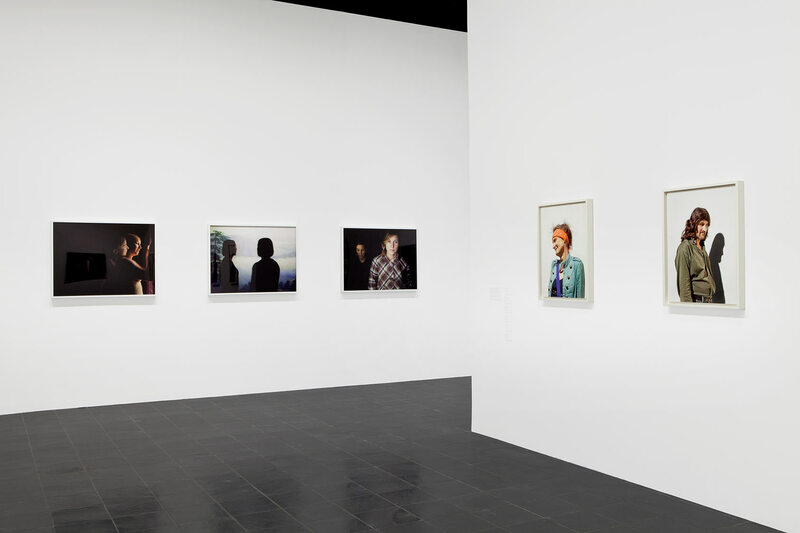 The exhibition will also investigate ideas of the public and the private and the interior and exterior lives of the people, groups and places the artists have chosen to encapsulate in their work while still confronting the uneasy prospect of anonymity and the presumption that a portrait allows us to know each subject.